The Chancellor of the Exchequer, The Rt Hon Philip Hammond MP has announced new £36 million UK Government funding to develop clean energy innovation at Swansea University. The new Active Building Centre will seek to remove barriers and accelerate market adoption of new solar-powered building design. Funded by the UK government through the Industrial Strategy Challenge Fund and UKRI and based in Swansea University, it will be a national centre of excellence working with supply chains from energy and construction supported by ten universities: Swansea, Bath, Newcastle, Birmingham, Loughborough, UCL, Sheffield, Cardiff, Imperial College London and Nottingham. UK buildings now account for around 40% of our energy consumption and associated carbon emissions, yet the way we create and operate buildings has not changed. They are still consumers of energy, not active and energy positive. 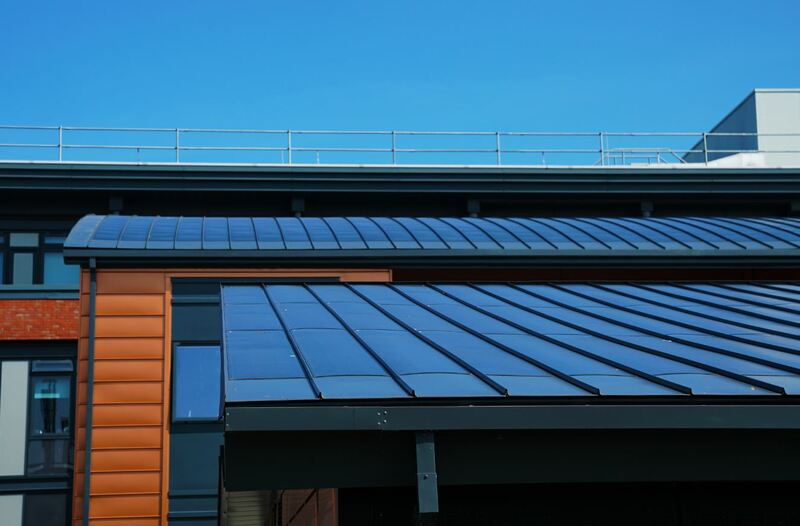 Active buildings can save money on energy bills and contribute to a more sustainable world. A critical mass of Active Building demonstrations to showcase technologies and demonstrate scalability. 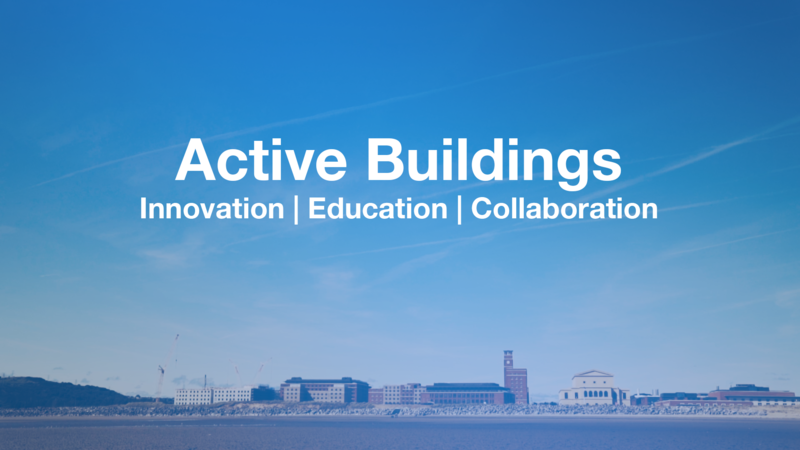 An evidence base for Active Buildings – including research to understand how occupants use and interact with Active Buildings as well as technical performance data. The Active Building Centre will also help develop supply chain capacity and identify skills gaps, which could affect industry acceptance of Active Buildings and inform policy. Technologies and toolkits – for building designers and engineers to support the uptake of new building design. New business models – working with companies to develop models that will accelerate market scale-up and adoption. “Tata Steel is delighted to support the Active Building Centre, we see it as a key component of our strategy to create sustainable construction solutions to revolutionize the way in which buildings are constructed and operated. Our long term relationship with Swansea University, successful collaboration with Specific and role with this new flagship national centre enables Tata to showcase its construction technologies and related products from its portfolio along with that of other large, small, medium and micro industrial partners.